don't have to mean roughing it. 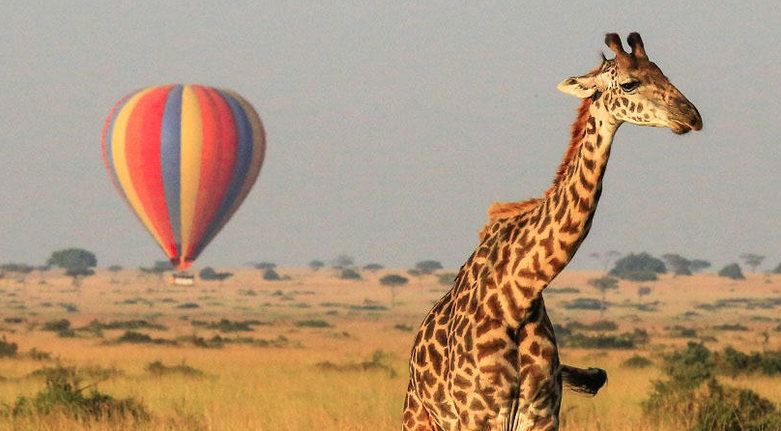 Exodus Travels' new Luxury Adventure Collection. Now you can be both intrepid and indulged, whether you're trekking Peru's Inca Trail ending at the magical lost city of Machu Picchu, cycling Italy's Prosecco Hills and rewarding yourself each evening with local wines or celebrating at Everest's Base Camp as you make your way to the roof of the world. There’s something about a little pampering after completing an active adventure. At Exodus, we also firmly believe there is a time and a place for all styles and types of travel, and so we are beyond thrilled to introduce you to our new Luxury Adventure Collection. Our new Luxury Adventure Collection includes the same responsible wildlife practices, commitment to sustainable tourism and giving back to the local communities that you’ve come to expect from Exodus. Ideal for honeymoons, anniversaries, reunions, family get-togethers or just because, these elegant journeys sprinkle in gastronomic delicacies, insider access to hard-to-reach destinations, spa treatments, champagne toasts, butler services, local cuisine and guides bringing you to the world’s most enchanting destinations in style and comfort – while respecting and protecting the precious environment we love to explore. 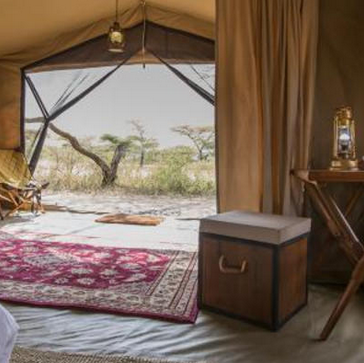 Stay in luxury tented camps with cabin-style tents and butlers, immerse yourself in tribal lore, and experience game drives with only the Savannah between you and the Big 5 African creatures. 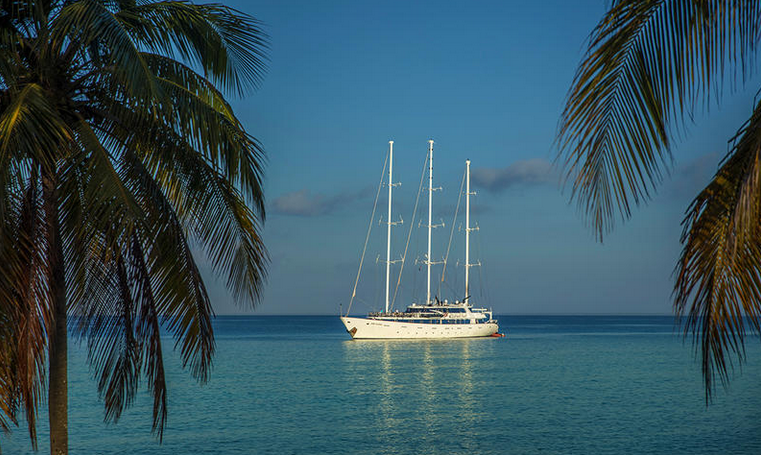 Sail on the Panorama 3-masted motorsailer along the Pacific coasts of these two richly eco-diverse countries, visiting National Parks and enjoying snorkeling and relaxation on some of the world's most beautiful beaches. Explore the Peruvian Amazon on the Amazon's only luxury ship; go on guided moonlight safaris, canoe expeditions, and piranha fishing, visit village markets and meet local shaman. Incredible wildlife viewing including seabirds, penguins, seals and whales and the100,000-strong population of King penguins at the southern reaches of the world. *Fares are tour only, exclusive of flights. Please ask about terms and conditions of booking.